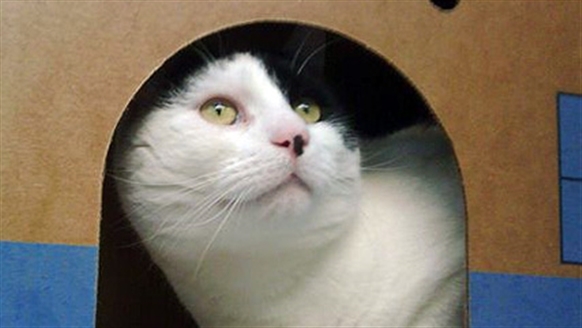 This section will explore you cats' needs and how best to provide them. As you will see, they might not be what you think! 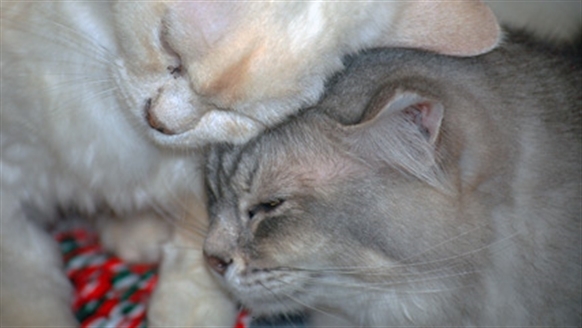 How to tell whether or not your cats belong to the same social group, as well as advice on steps to take if all is not harmonious in your home. 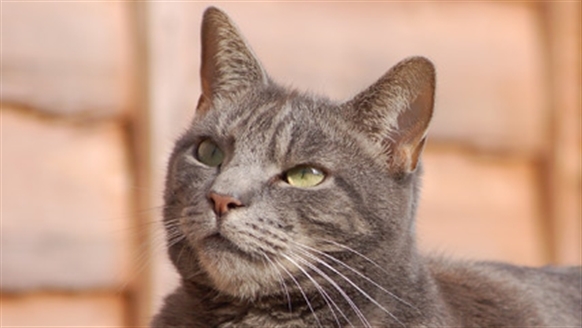 We discuss a variety of common behaviour problems, explaining what an owner can do to resolve the situation or ideally, prevent it in the first place. 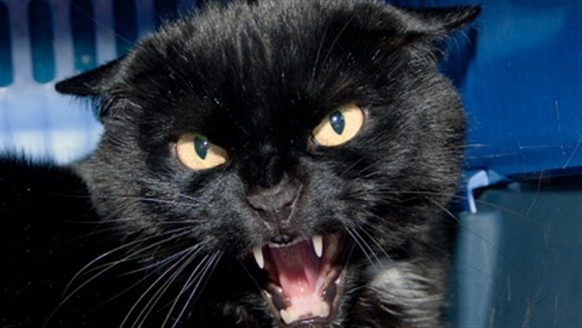 Even after learning about what makes a cat a cat, sometimes your cat will do something that seems totally bizarre, but remember – there is always a reason! Want to take an online course? 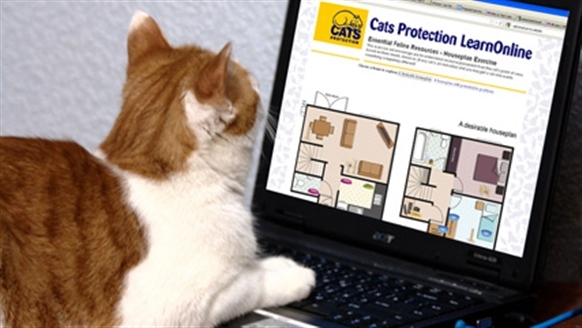 Understanding Feline Origins is a Cats Protection online course aimed at helping you to make your home or shelter environment cat-friendly. 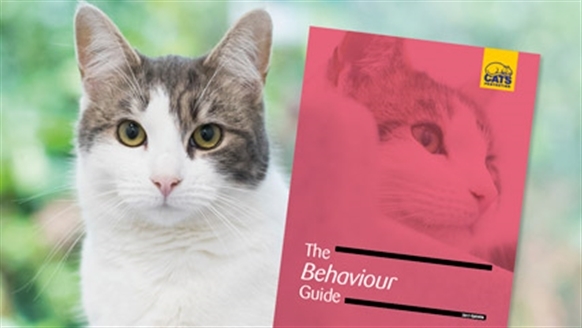 Cats Protection has launched its new Behaviour Guide! 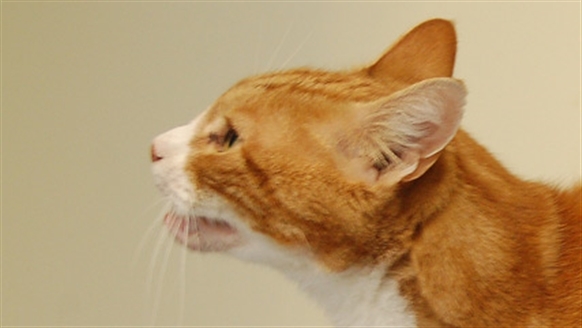 Find out about common cat behaviour problems as well as information for new cat owners.